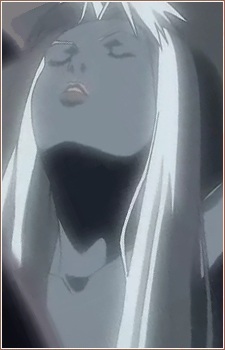 Proxy of Moonlight; Creator and Supervisor of Halos Dome. Takes the shape of a female. Has feeler-like strips that extend from its head; these are used as its primary means of attack via skewering.